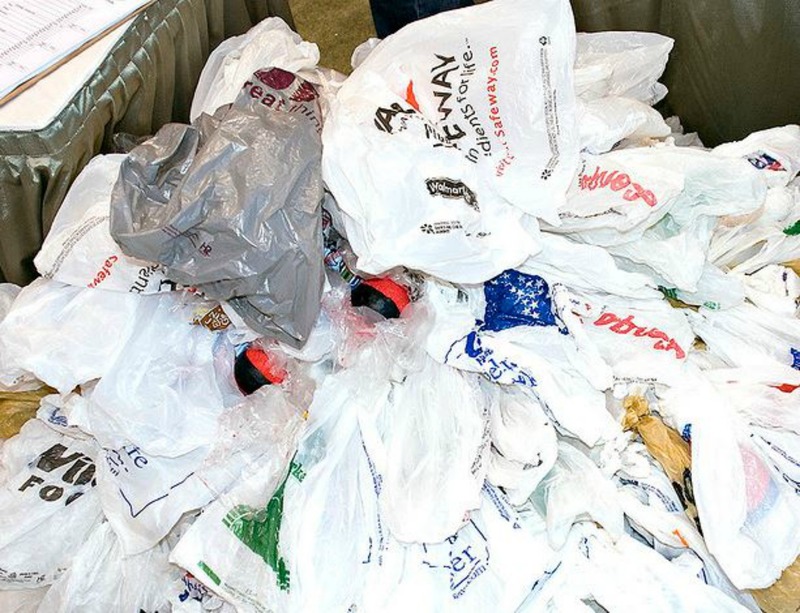 SEATTLE (Scrap Monster): Park City has become the first Utah City to impose ban on plastic bags. The ban was approved unanimously by Park City Council in a vote last week. The ban which comes into effect in late June, will affect three large grocery stores in the town. The ban aims to reduce pollution by preventing them from ending up in city streets. The plastic bags also pose threat to recycling system by getting caught in equipment. The new rule will impact grocery stores with square-feet area exceeding 12,000 feet within Park City’s jurisdiction. Accordingly, only three large grocery stores will be impacted- The Market at Park City, Rite Aid and Fresh Market. According to report, the affected stores have already informed suppliers not to print any more plastic bags with the store’s logo on it. 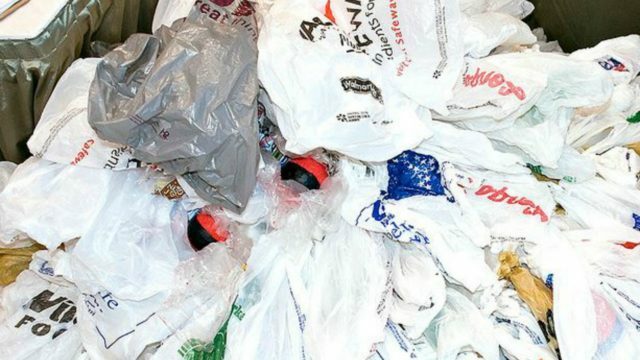 The stores reportedly have six-week supply of plastic bags, which will be completely distributed before the ban comes into effect. Meantime, impacted stores have called the ban ‘unfairly targeted’, while agreeing to comply with the law. They noted that big competitors including Smith’s and Wal-Mart located at nearly Kimball Junction will not be impacted as they falls under Summit County’s jurisdiction. They argue that the ban imposed on plastic bags may discourage customers from shopping at their stores and may even encourage people to switch to nearby stores where no such ban is in place, which ultimately may impact the operation of their stores. Opponents of the ban, including the affected store-owners, expressed fears that the ban will have broader impacts. Many customers prefer plastic bags since they can be reused for shopping and disposing of pet waste. Plastic bags also could be used as liner in trash cans. In that way, plastic bags could be used multiple times. The alternative paper bags cost more when matched with banned plastic bags. The cost of a paper bag is almost 6.5 times that of plastic bag. The increased costs for stores will probably be passed on to customers. A good majority of shoppers are likely to feel the burden of increased costs, as surveys suggest that only less than 8% of customers are found to bring reusable bags to store while shopping. According to council notification, the ban targets bags with thickness of less than 2.25 millimeters. Reusable bags, bags used for bulk purchase of food products and bags used to wrap fish, meat and flowers are exempt from the ban. The stores are allowed to distribute paper bags to shoppers. Violators of the ban will be issued strict warning, whereas repeated violators could be fined up to $500. The City Council has long been discussing ways to limit environmental impacts caused by waste plastic bags. The ban will help reduce litter in Park City and provide boost to City’s efforts to create more sustainable community. The city officials noted that a state-wide plastic bag ban, if imposed, could override the ban enacted by the city. The Park City leaders stated that the ban is a good first step and could consider extending it further.